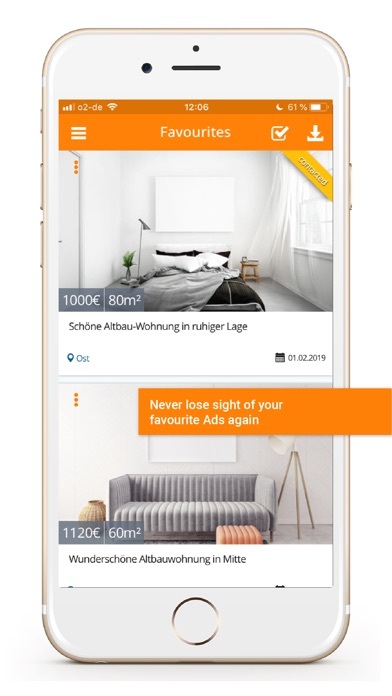 Windows PC에서 WG-Gesucht.de - Find your home를 다운로드하여 설치하고 즐기십시오. 이제 설치 한 에뮬레이터 애플리케이션을 열고 검색 창을 찾으십시오. 지금 입력하십시오. - WG-Gesucht.de - Find your home 앱을 쉽게 볼 수 있습니다. 그것을 클릭하십시오. 응용 프로그램 창이 열리고 에뮬레이터 소프트웨어에 응용 프로그램이 표시됩니다. 설치 버튼을 누르면 응용 프로그램이 다운로드되기 시작합니다. 이제 우리는 모두 끝났습니다. 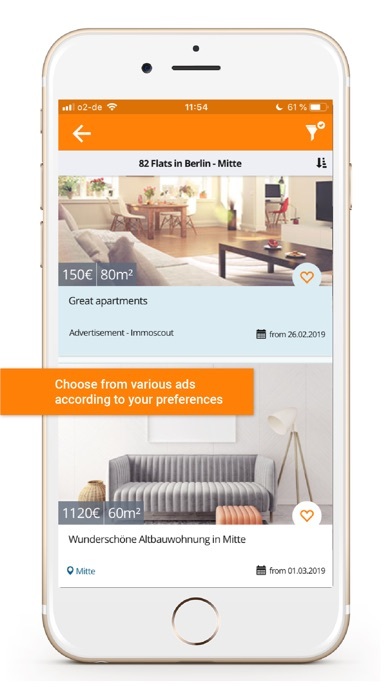 당신은 WG-Gesucht.de - Find your home 상. 그것을 클릭하고 응용 프로그램 사용을 시작하십시오. 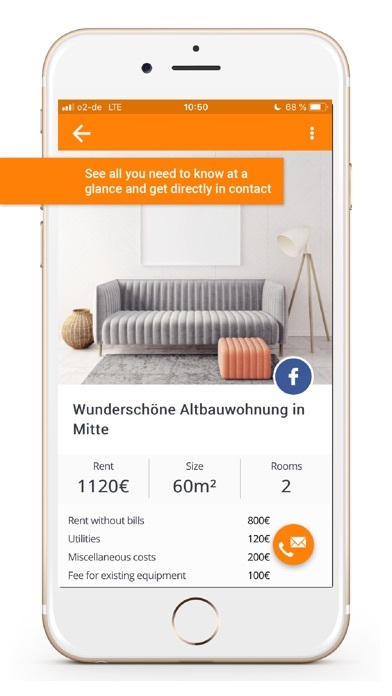 The iOS app by WG-Gesucht.de helps you to find and advertise flatshares and flats for short term rent, long term rent and rent by day- easy, direct and fast. 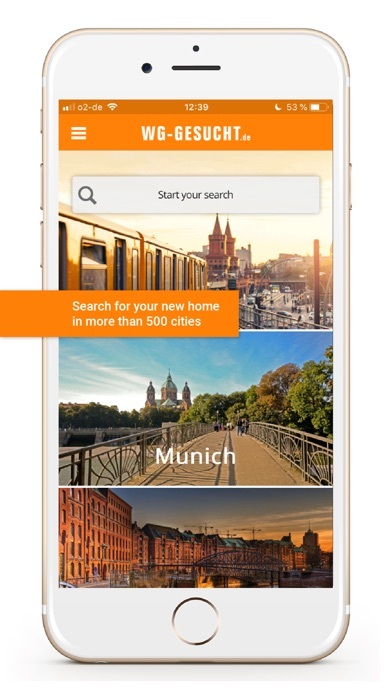 Thanks to its clear and smartphone optimized layout and its intuitive use you can find your new home anywhere anytime. 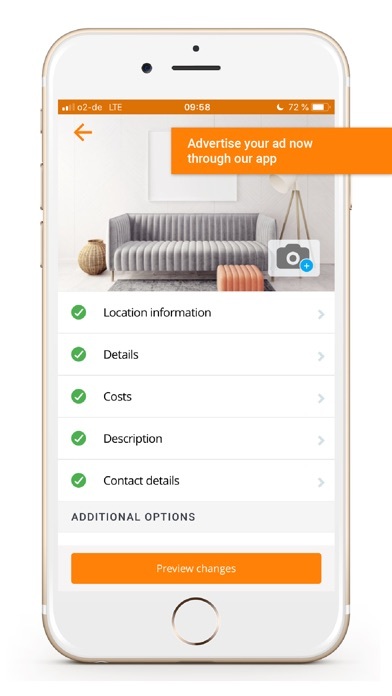 Brand new: Quickly and easily advertise your request via app, read requests and switch between “Landlord” and “tenant” mode! 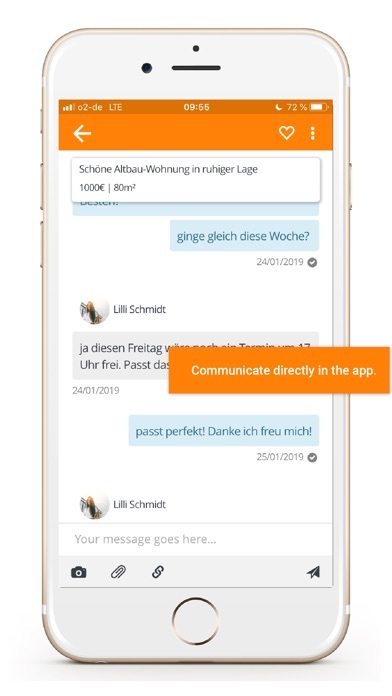 The app offers you the following features: - quickly and easily advertise your offer or request with a few clicks - save a draft of your ad at any time - continue editing the draft later on - preview your offer or request before running it - upload pictures in real-time - manage your ad when you`re on the move. - customize your search according to your wishes (rent, size, move-in date, rent type, district, pictures) - sort the ads according to your preferences (rent, size, available from, available to) - contact the advertisers directly and fast via call or message - switch comfortably between ads via „Swipe" - hide ads not meeting your expectations - save your viewing appointment in your smartphone calendar - mark your favorite ads as favorites (and add them to your favorites list) - add personal notes for any ad - save individual filters - show your dream properties or ideal candidates to friends and acquaintances via Facebook, WhatsApp, Twitter, text-message or email - choose languages between German and English Download the WG-Gesucht.de iOS app, get an overview of the features by watching the tutorial and start your search for a tenant or a new home. Should you have any questions, suggestions or criticisms please send an email to kontakt@wg-gesucht.de. We are always happy to receive your feedback!